Soundteller Records Demo Submission, Contacts, A&R, Links & More. 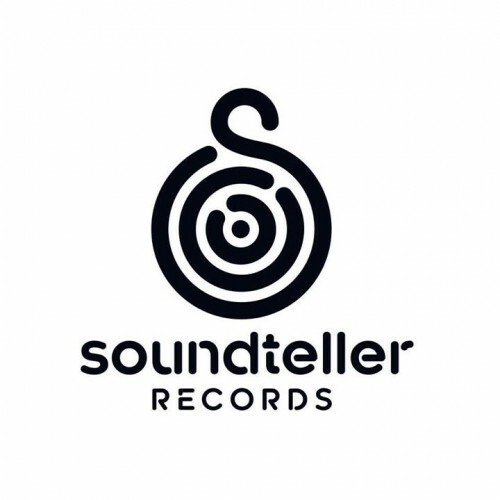 Soundteller Records is a record label founded in 2012 by Piotr Sarnecki aka Deersky. The label is based in Warsaw, Poland. We are committed to releasing a high quality underground electronic music from all over the world. We are focused on Progressive House, Progressive Tech, and Deep House. If you are an artist with an unsigned track, send us your demo at info@soundtellerrecords.com with a short information about yourself and the music you make.